An action-packed day! 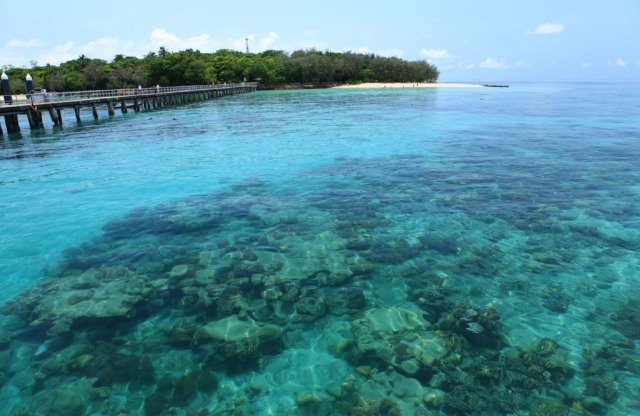 Start your day with a tropical island experience on the Great Barrier Reef at beautiful Green Island, then take the plunge with Skydive Cairns for the ultimate tandem skydive experience. 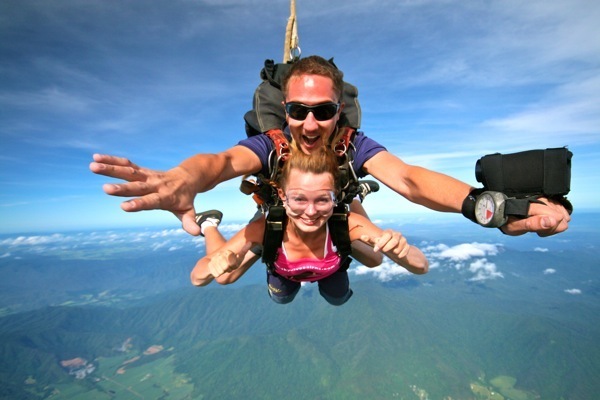 Skydive Cairns is ready to take you on the ultimate Tandem Skydive experience. 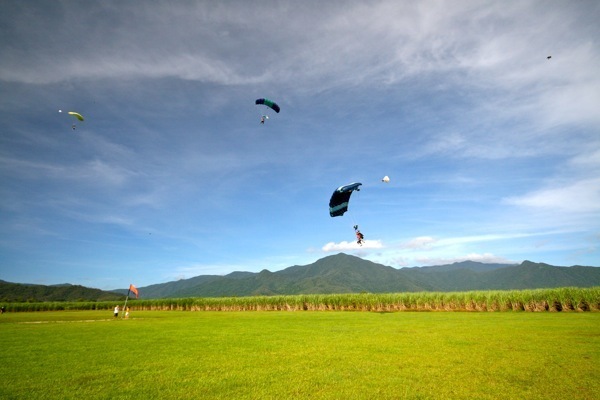 Almost anyone can tandem skydive, and after a few minutes of training, you are in the air, flying over spectacular views. • All personalized training and instruction. 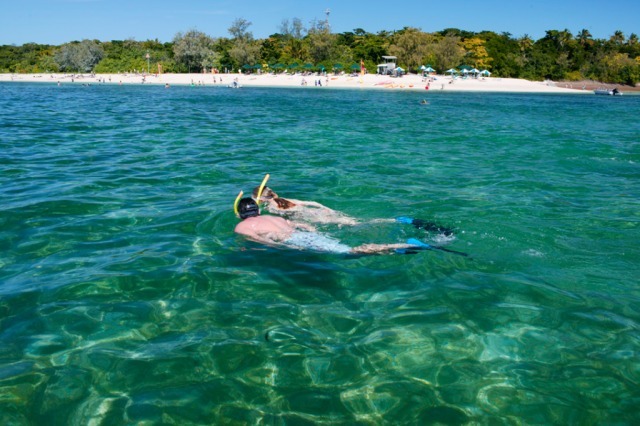 Departing Cairns at 10.30am, you’ll have the choice of snorkelling equipment to snorkel directly from the white sandy beaches or a glass bottom boat tour to experience this Great Barrier Reef island. 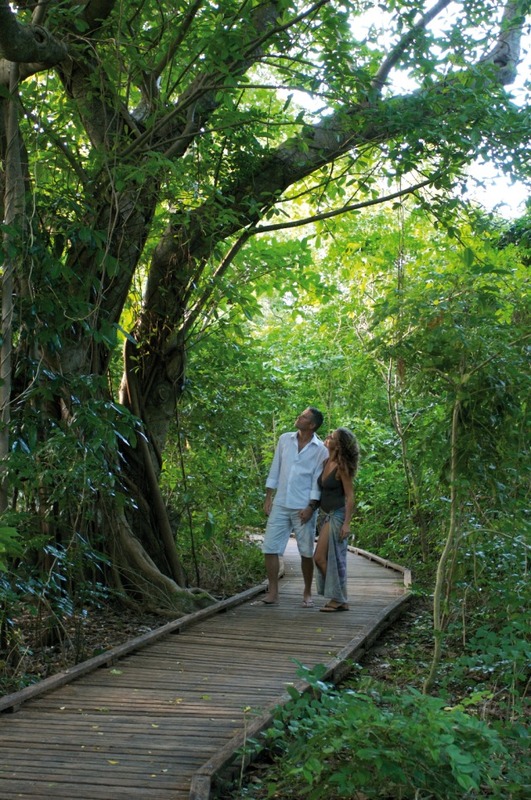 •All schedules, activities and prices may be varied without notice. 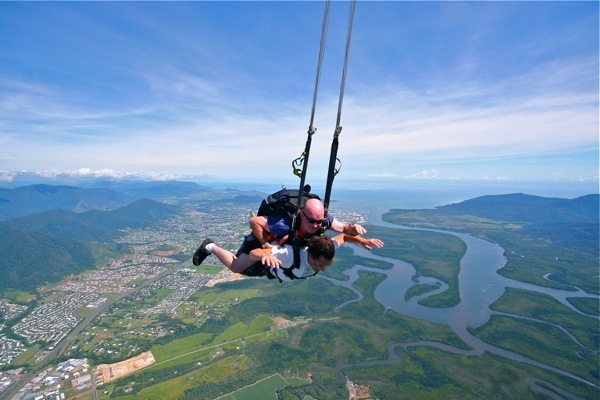 •Minimum age for skydiving 14 years. 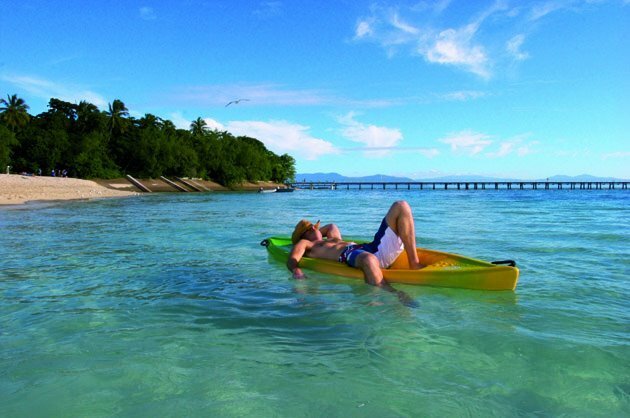 Participants under 18 years of age require written parental/guardian consent. 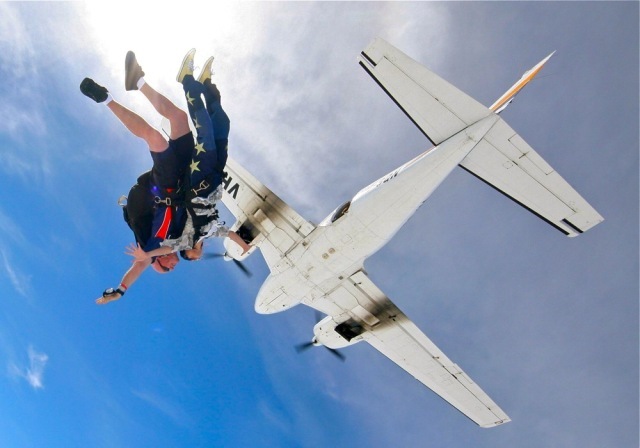 •Sky diving is subject to medical questionnaire. Maximum weight for Skydiving is 100kg. 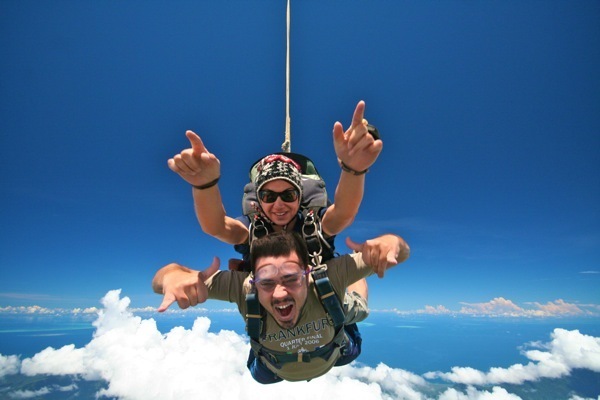 •All persons skydiving in Australia must become a member of the Australian Parachute Federation (APF) and will be required to pay a $35.00 APF levy on the day of their skydive.